The best way to get to know a community is by scheduling a tour. 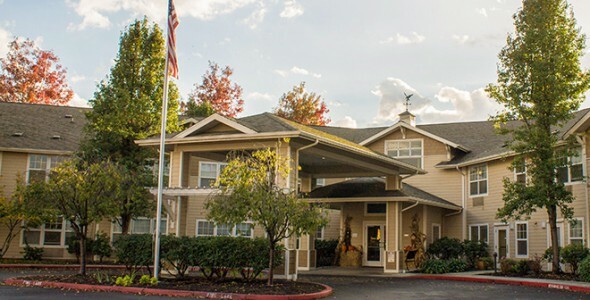 See the facilities, meet the staff and residents, and get a feel first hand what it's like to live at Woodside Senior Living Assisted Living. Woodside Senior Living is a place of vibrancy and life-promoting meaning and joy in the lives of residents, families, and our team members. Elders inspire us, motivate us, guide, and direct us. As we work to create an empowering, caring, growing culture for elders, we are also creating our own future. After all, we are all elders-in-waiting! Woodside Senior Living offers amenities that enhance the homelike environment while encouraging the social interaction of community living. We also encourage social and family connections and the changing environment in which those are maintained—which is why we are proud to offer amenities such as free wireless internet access and senior programming that allows elders to stay connected and visit the world from home.